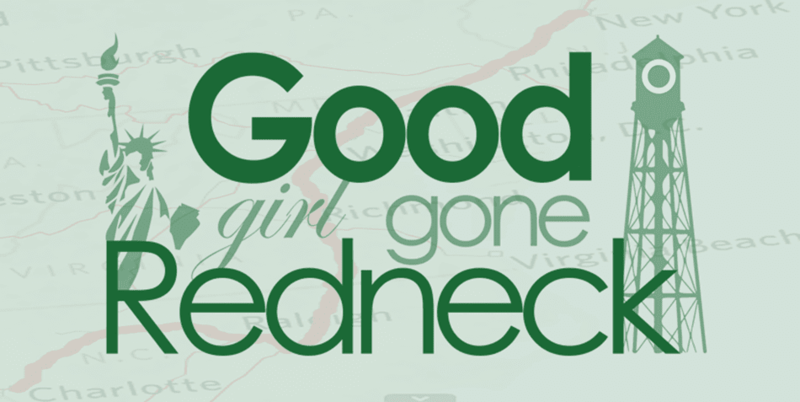 Good Girl Gone Redneck: My 100 Books for 2010! 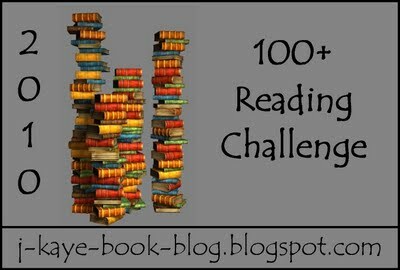 My 100 Books for 2010! 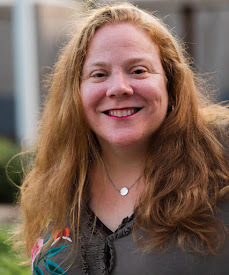 So some of you may know that I have been tracking my books for this year for a challenge with my fellow TriangleMommies that we're doing over at Goodreads.com. Too lazy to link that, if you don't know what it is check out my bookshelf on the right-hand side of my blog! 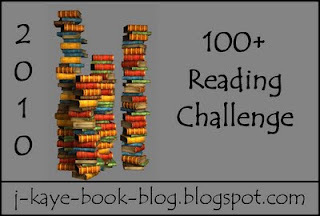 Anyway, I found this challenge again, I think it's the same host as last year, so I figured what the heck, I'll post the info, and link up, and eventually track all my books for 2010 on there, aside from on my shelf. Make sense? Good -- let's roll! And then here's the link to go and sign yourself up! Can I add my own personal favourite here? Here it is ..... http://www.uread.com/book/beatrice-virgil-yann-martel/9780670084517. It's an amazing book based on holocaust thought it doesn't appear to be so. What!?!? Only two in common (#17 and #18)! I'll have to look in to this, but have probably forgotten most of what I've read already this year! I just finished My Summer of Southern Discomfort....little less fluff than usual, but close enough...I enjoyed it! Oh my gosh, I haven't read one thing from your list! I see quite a few books on your list that interest me and I've said I'll read someday. I remember the days when I could get through a whole book in a day or two. I WILL find that time again someday!